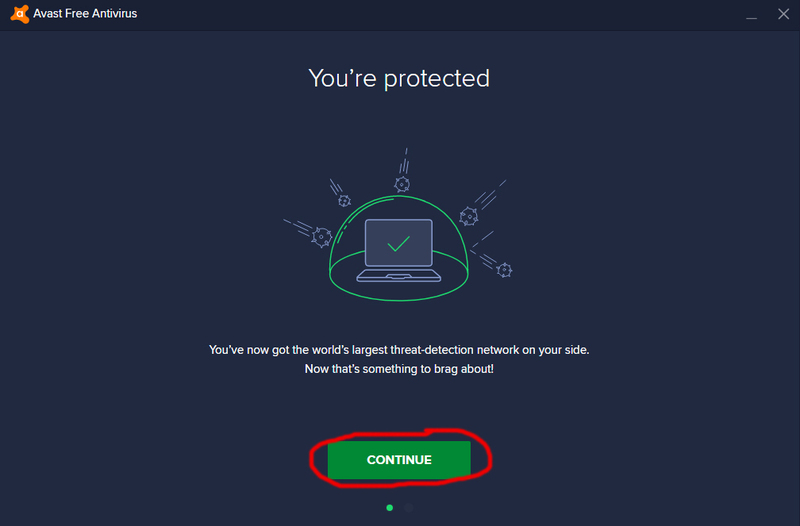 This is a guide on how to install Avast Antivirus and adjust settings to get best security. 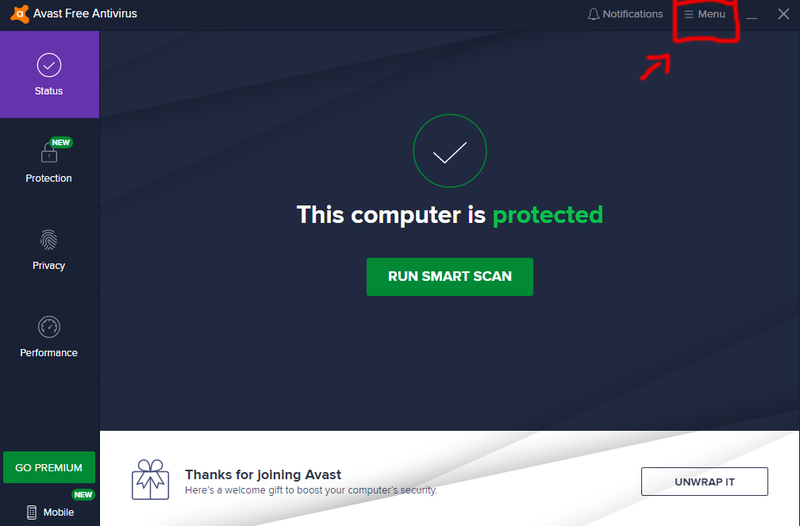 I would recommend you get one of the paid for versions of Avast if you do any online banking or intend to use your computer for business use. 1. Go to your download folder or where ever you saved the file you just downloaded. Double left click the Avast file. 2. 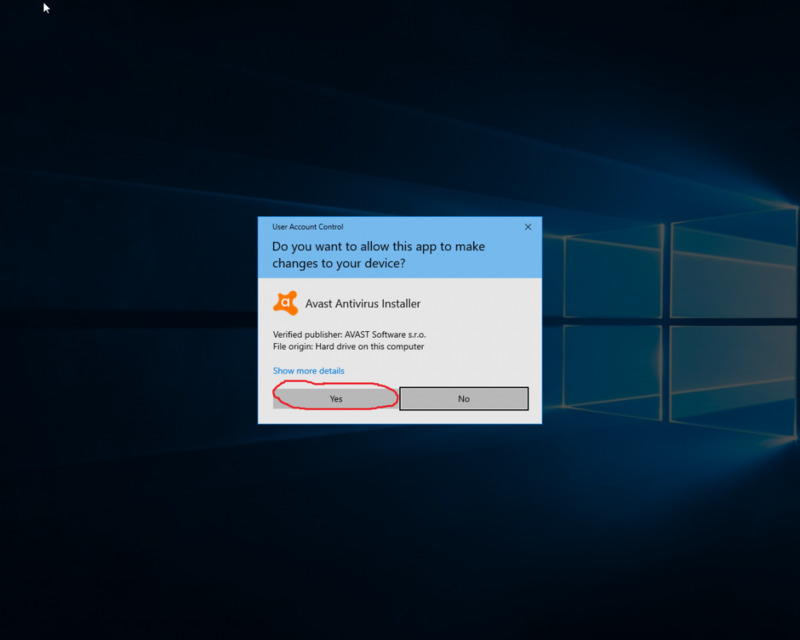 If the user account control box appears click on "yes". 3. 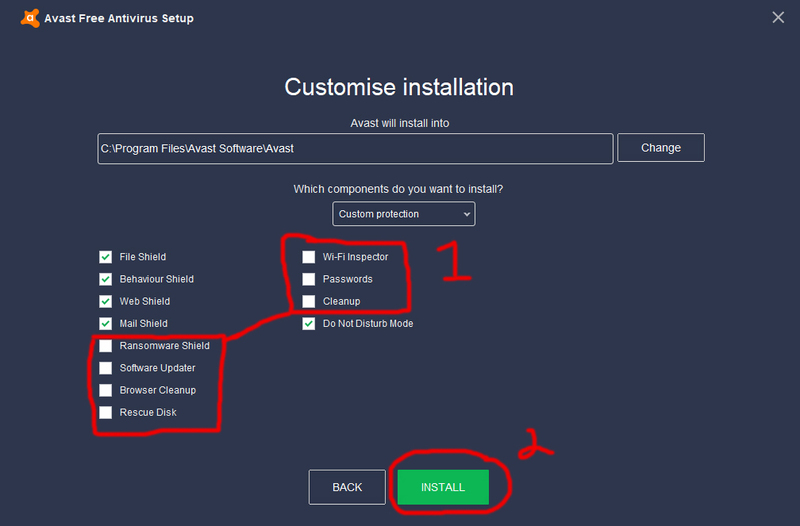 Untick the checkbox "yes also install Google Chrome" then click on "customise". 4. Untick the boxes show below then click "INSATLL". 7. Click "No I don't want to protect my Android phone". 8. Click "No thanks I don't want advanced protection for free". 9. Click on the "Menu" button at the top right of the window, then click on "settings" from the menu that dropped down. 10. 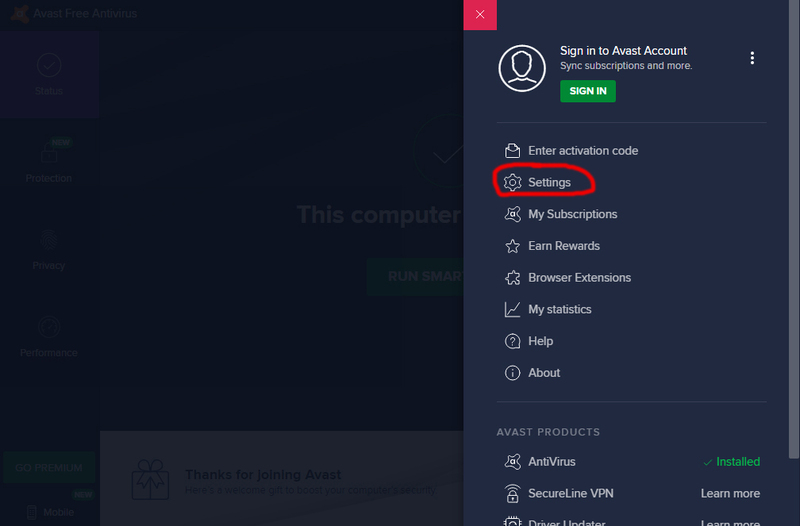 Click on "Sounds" then untick "Enable Avast Sounds". 11. Click on "Components" on the left hand side of the window, then click on "customise" on the file sheild row. 12. On the left hand side of the new window that opened click on "Sensitivity". On the right hand side of the same window click on the end bar of the Heuristics Sensitivity so that it displays High. 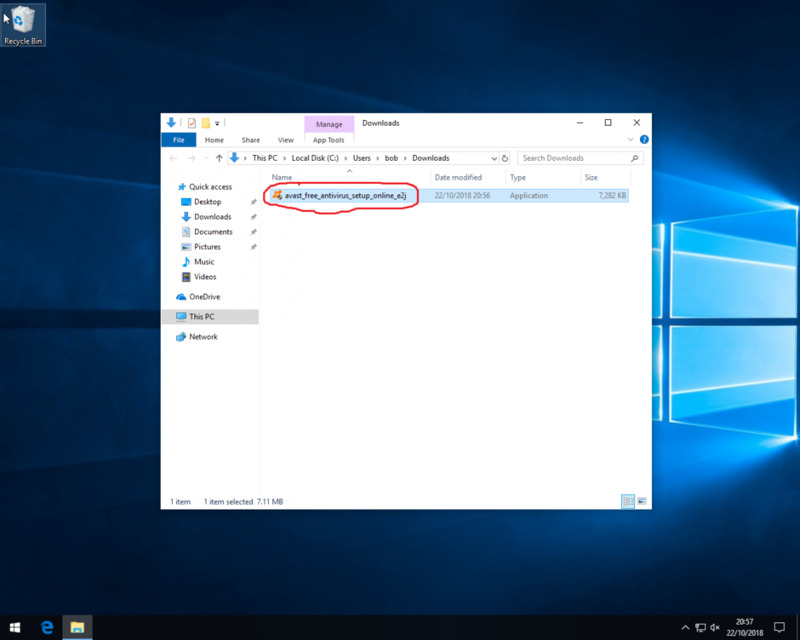 On the right hand side of the same window click on "Test whole files" so that the box is ticked. 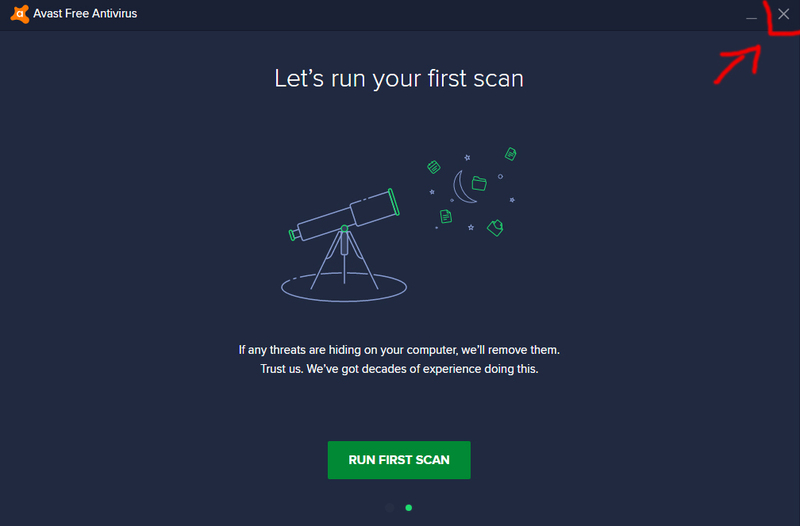 On the right hand side of the same window click on "Scan for potentially unwanted programs" so that the box is ticked. Click on "OK" at the bottom right of the same window. 13. Click on "Components" on the left hand side of the window, then click on "customise" on the mail shield row. 14. On the left hand side of the new window that opened click on "Sensitivity". 15. Click on "Components" on the left hand side of the window, then click on "customise" on the web sheild row. 16. On the left hand side of the new window that opened click on "Sensitivity". 17. Click on "OK" at the bottom right of the window. 18. At the bottom left of the window click on the green button "ACTIVATE". 19. 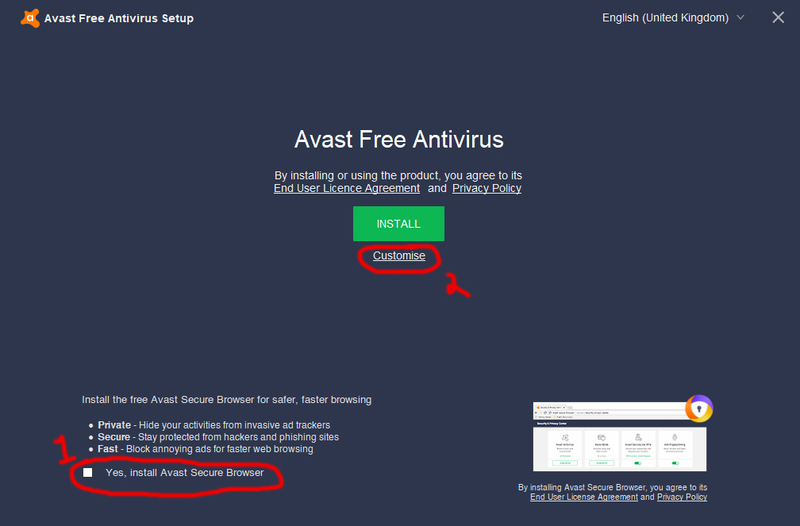 On the left hide side of the open window under Avast Free Antivirus click on "SELECT". 20. Now restart you computer. That's it all done.